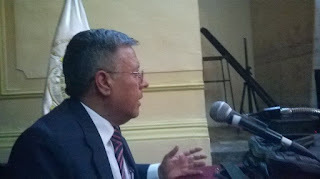 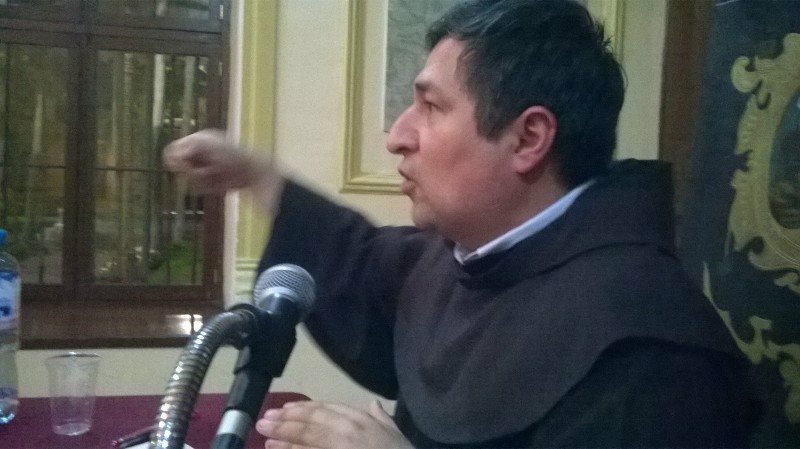 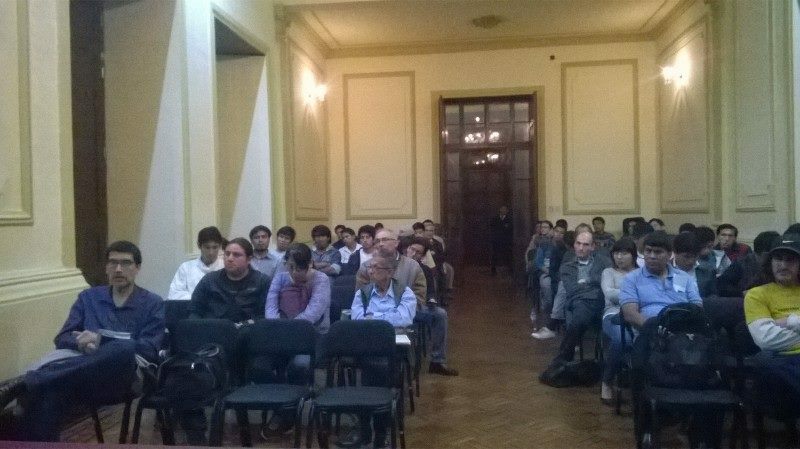 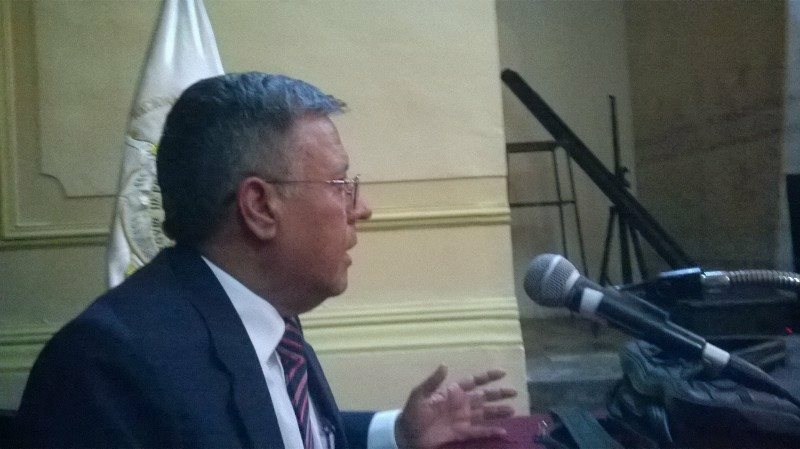 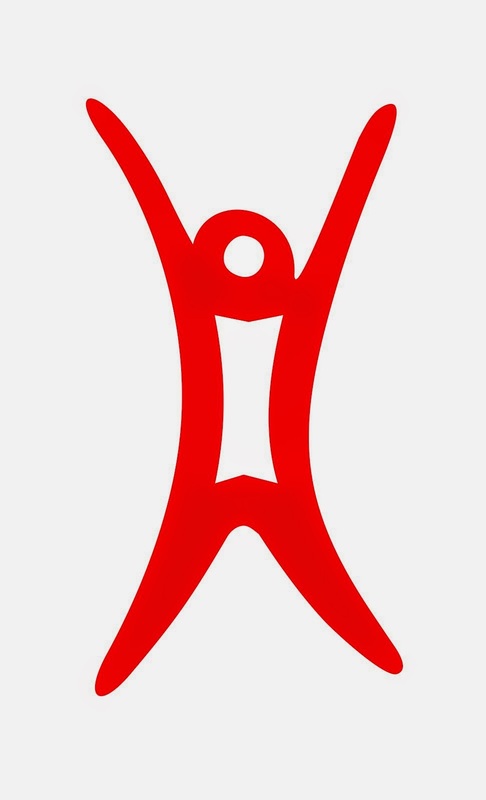 PERUVIAN RATIONALIST HUMANISTS (HURA-PERU): DEBATE: JESUS: HISTORY OR A MYTH? 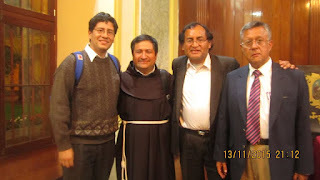 A debate with Alejandro Wiesse León (an Archeologist and Biblical Exegetist by the Studium Biblicum Franciscanum Jerusalem, Israel, and Dr. en Teologìa por la Universidad de Comillas, España) and Ricardo Zavala (a Lawyer by the San Agustin ntional University, Arequipa, and author of the book "Christianity: The most great Fraud"). Moderator: Manuel Paz y Miño. 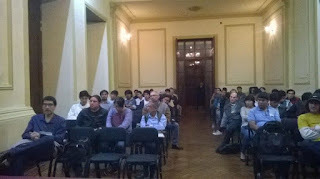 Place: Casona de San Marcos, 1222 Nicolás de Piérola Av., Parque Universitario, Lima Downtown.